Looking for the convenience of easy access to downtown Ottawa but without living in the core? Orleans is the place to be. Whether you’re commuting to the Parliament or looking to downsize to a welcoming and pleasant area, it’s a great place to call home. There’s no shortage of fun activities, beautiful natural getaways, shopping, dining, and great amenities. Welcome to the neighbourhood! 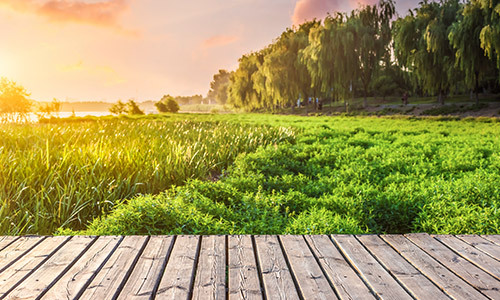 With its fun-loving, suburban culture and a population primarily consisting of families, development in Orleans has been geared towards amenities and features friendly for all ages. 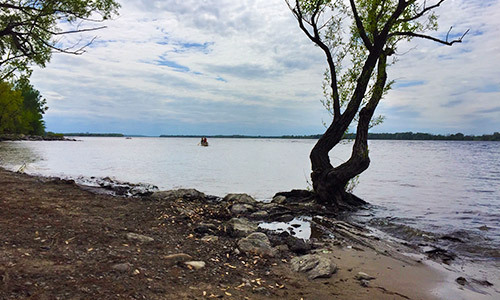 From one of the biggest tobogganing hills in the city at Green’s Creek to the stunning beachside bliss of Petrie Island, the Mer Bleue Conservation Area trails, there’s plenty of ways to get out and enjoy the neighbourhood and make some lasting memories. 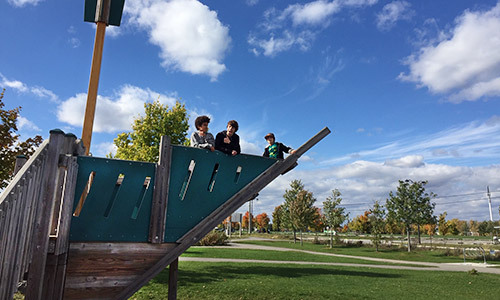 There are dozens of sprawling, well-maintained parks throughout the area, many of which include walking trails, playgrounds and outdoor recreation facilities. Plus, Orleans is home to a high concentration of good schools, healthcare facilities, grocery stores and public services. Itching to go explore the Byward Market and downtown core? Go for it. Orleans offers streamlined access to the rest of Ottawa by way of the Queensway, Innes Road and extensive OC Transpo coverage. Whether you need to commute, meet up with friends or experience the many events on offer throughout the city, getting around is hardly a chore when living here. You might just find that everything you need is close at hand. Orleans is home to a wide range of stores, entertainment venues and landmarks. The Place D’Orleans Shopping Centre, an elegantly-designed complex full of shops and lovely restaurants, serves as the “downtown” of the neighbourhood with its OC Transpo hub. In addition, you’ll find that life here is more relaxed, leisurely and peaceful – and not just when unwinding at home! A primarily residential area, Orleans’ layout is optimized in a way to keep commercial properties clustered together. It’s clean, peaceful, and unashamedly Zen-like in most areas. We are deeply rooted in Orleans since this is where we started our journey in building spacious and beautiful homes, since 1982. Since then, we’ve helped thousands of families find their dream home in our communities. 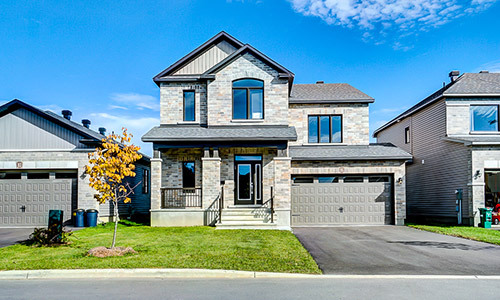 Today, we are offering beautiful properties in our Rathwell Landing community in Stittsville, Deerfield Village 2 in Ottawa South, and Place St. Thomas in the heritage small-town of Embrun. If you’re looking to settle down in a friendly area with plenty to do for all ages, Orleans just can’t be beaten. Enjoy too many amenities to count, plenty of sprawling green space for fun and leisure, and some of Ottawa’s best shops and restaurants. Discover this East-end suburban paradise today!